Opportunity knocks. 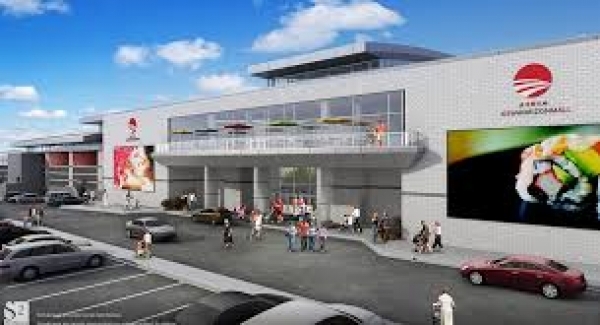 The food court space in New Horizon shopping Mall is looking for leasing. 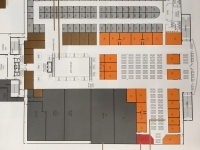 It is in central and very visible location with two sides open counter. 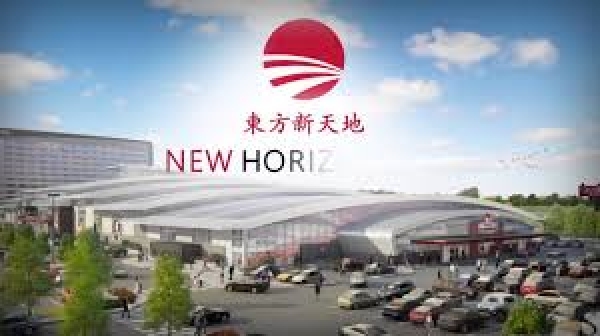 New Horizon Mall will be the city’s international shopping destination. 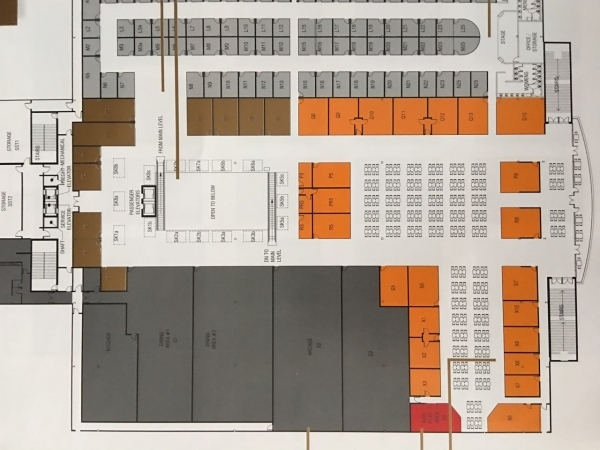 There will be more than 500 stores offered unique fashion, health & beauty, giftware, electronics, food, entertainment and much more from around the world. 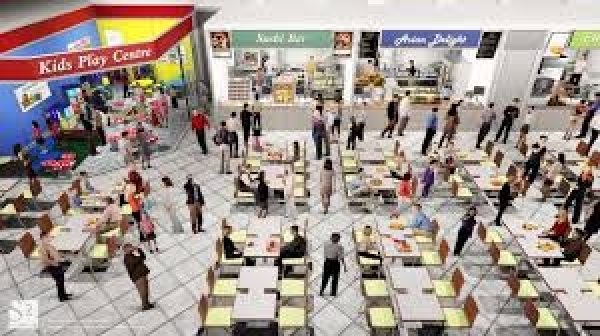 Food court spaces was sold out very quickly when they came on the market. The space is good for experienced restaurant cook, also for a Franchiser. Landlord is flexible and cooperating. Any reasonable offer could be considered. Rare opportunity. Act fast.